Babolat Match Performance range is a high performance range of clothing designed for court sports. Made to feel comfortable even at full stretch for long periods of play, these clothes are durable and ventilated.360° Motion - Designed to allow un-restricted movement for play during racket sports. Comfortable, with a good fit, that allows a full range of motion.Fiber Dry - A quick drying and well ventilated fabric that help to keep you cool. Using microfibers to the fabric dries ultra fast, making it comfortable to wear.Polo shirt features contrasting collar, buttons and panels.Also features 3 button placket. 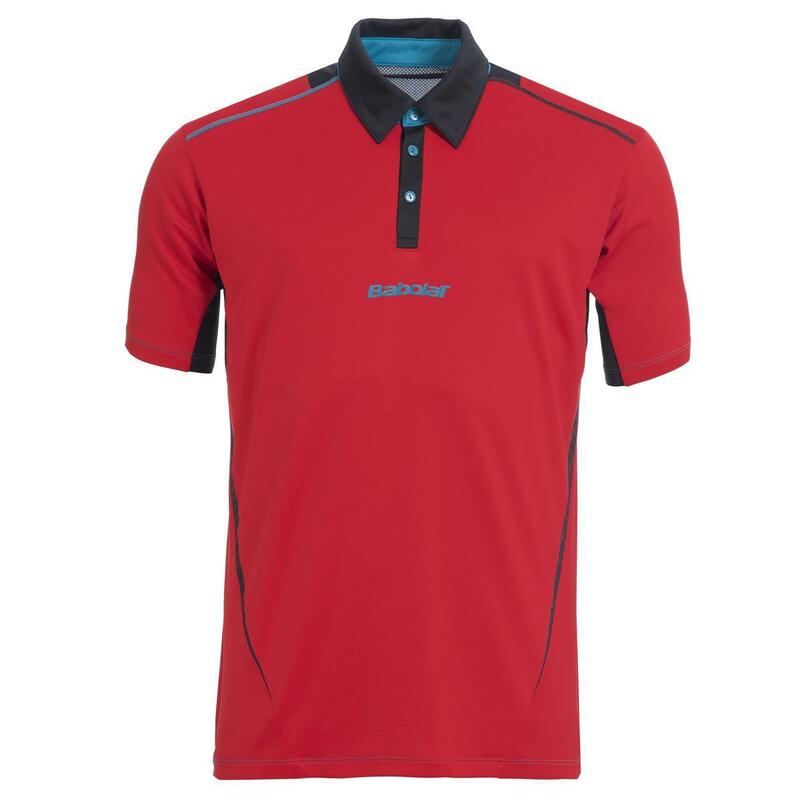 Do you own the Babolat Boys Match Performance Polo Red?